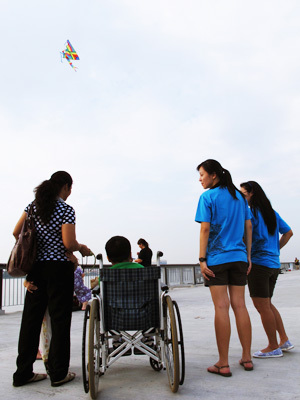 The Muscular Dystrophy Association (Singapore), MDAS, is a self-help organisation formed in March 2000, which is committed to uplifting the lives of people with muscular dystrophy. JustEdu has been supporting MDAS by conducting courses and bringing children on enriching outings. Copyright © 1999-2019 JustEdu Holdings Pte Ltd (Singapore). All rights reserved.